Spectacular lake front living! 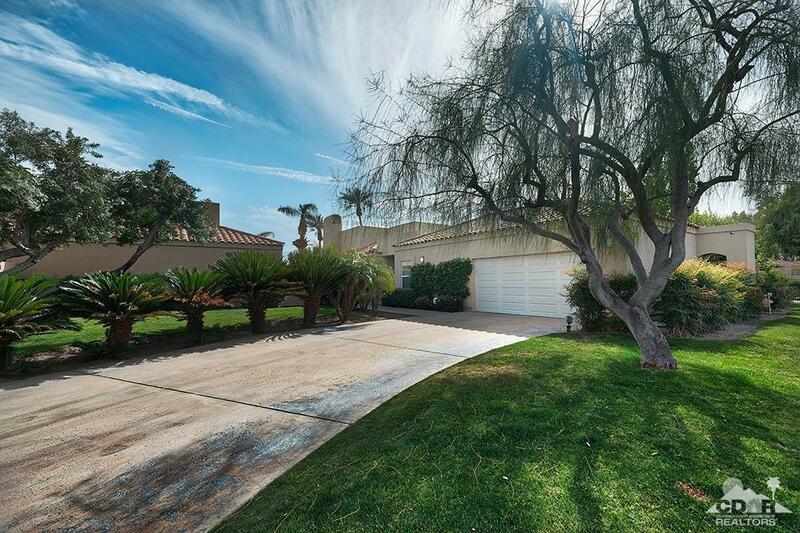 Private guard gated community in a fantastic Rancho Mirage location! 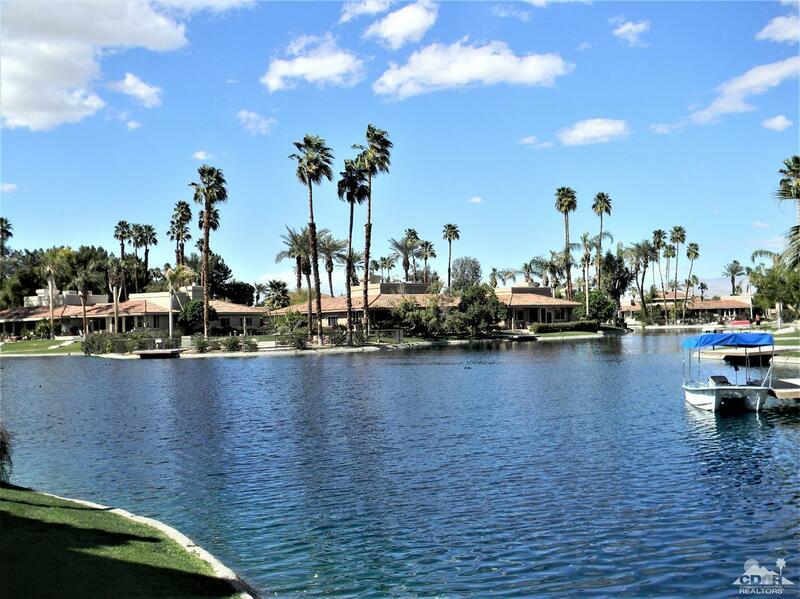 Watch the swans, the boats and the fabulous mountain views while strolling the walking trails! Enjoy the exceptional tennis facilities, the friendly clubhouse with social activities, fitness center, billiard room, sport courts, pools, 3 hole pitch & putt! 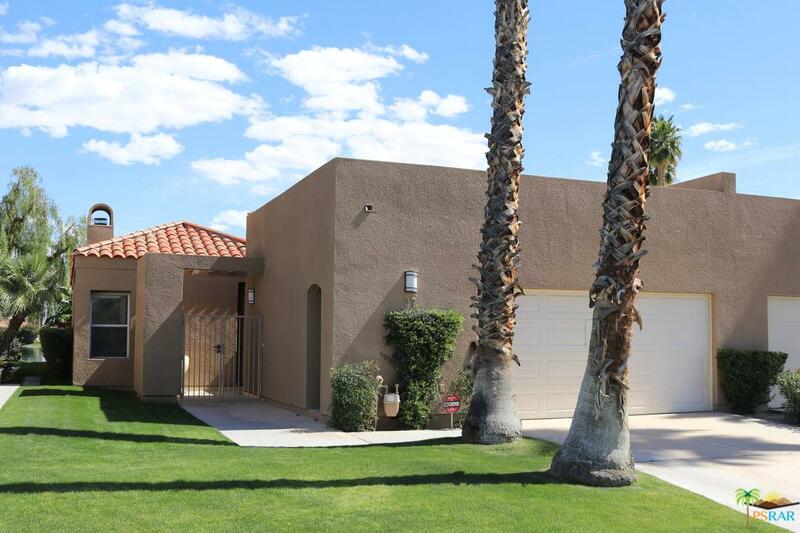 3 bedrooms, 3 baths! Dramatic high ceilings! New paint, new carpet, new window coverings! Formal entrance leading to large dining room, wet bar, beautiful 2 sided fireplace, massive living room overlooking the lake! 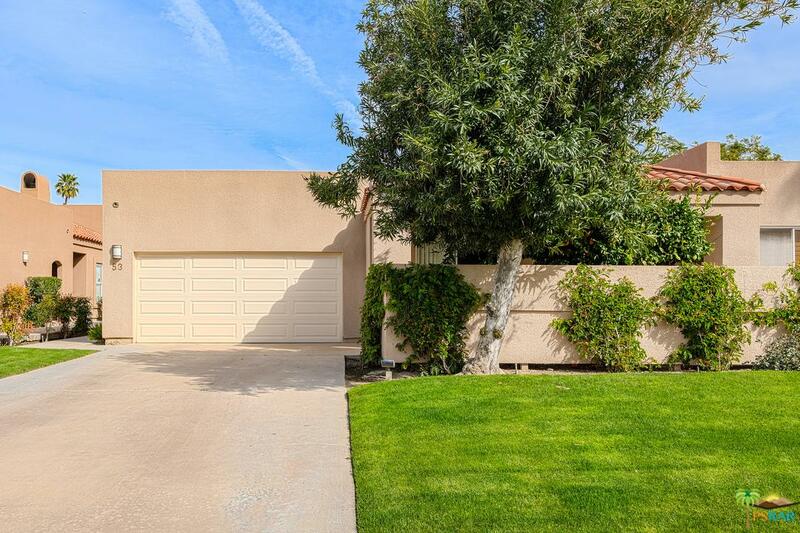 Spacious kitchen with an abundance of cabinets,counters, a pantry & an charming atrium! Enjoy the expansive master suite lake views! Master bath with double sink vanity, separate shower, jetted tub,and a large walk-in closet! 2 Guest suites with private baths separated from the master suite! Utility room with cabinets & a spacious 2 car garage!